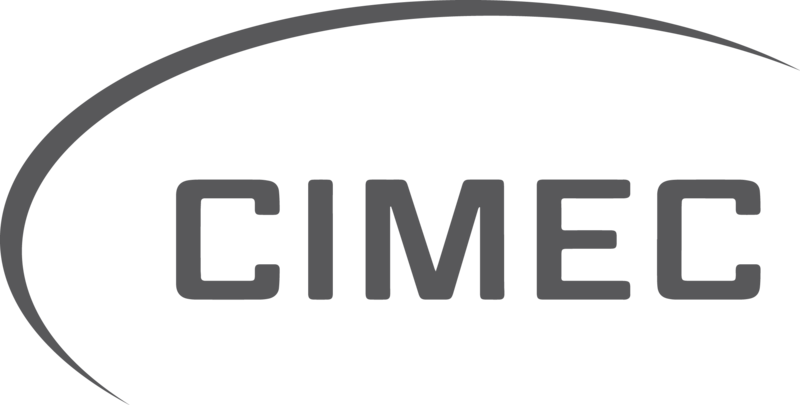 Cimec Buffer cars are equipped with conveying rolls for gentle loading and unloading of products. 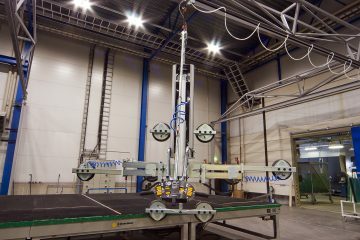 Automatic loading stations and stackers that are automatized to ensure product control. Wear parts on the cars are changeable to optimize the product life.